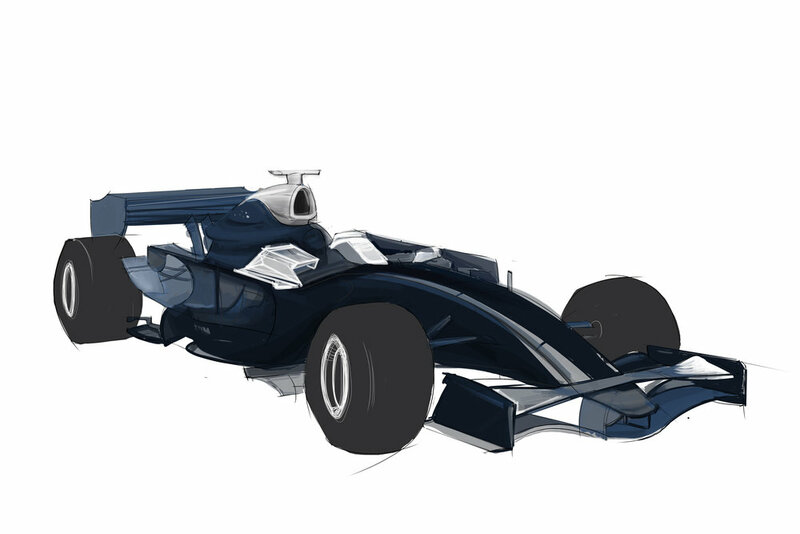 Our winning pitch for the livery design of the AT&T Williams 2008 challenger the FW30. The design was managed from the initial concept stages through to development and implementation. It's nice to have a design seen by 197 million people a year! 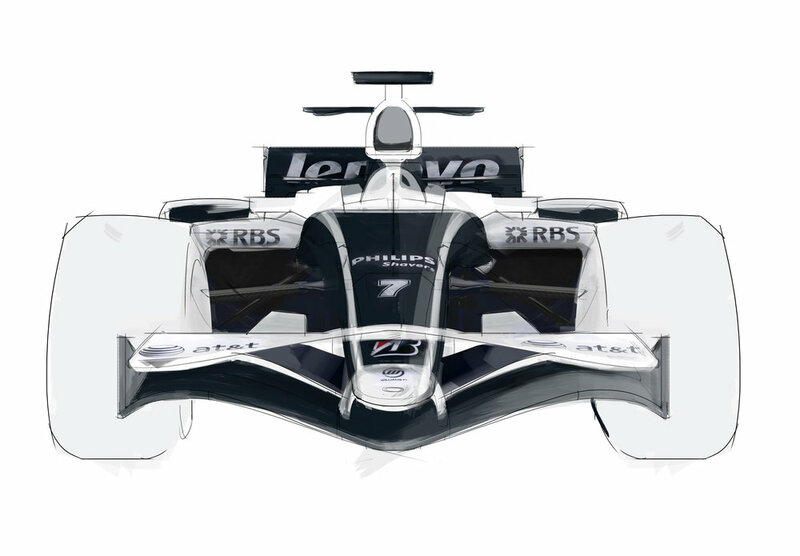 In the 2008's Autosport F1 'Beauty Contest' the FW30 livery was voted best in show with a massive 46% majority.